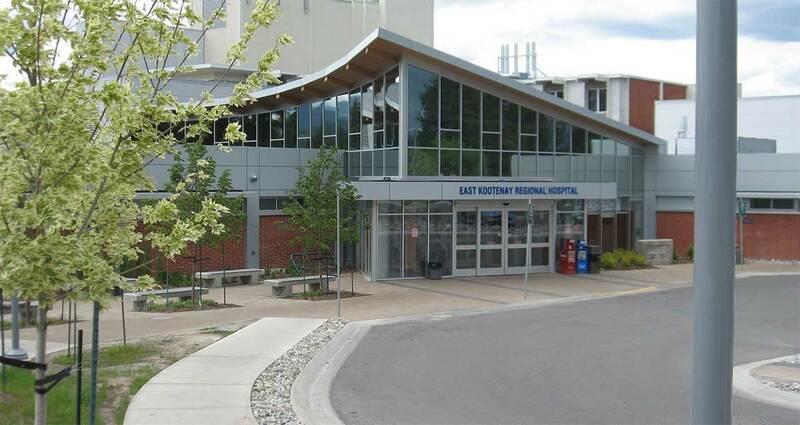 East Kootenay Regional Hospital is located in Cranbrook, BC, serving the Eastern Kootenay Region. 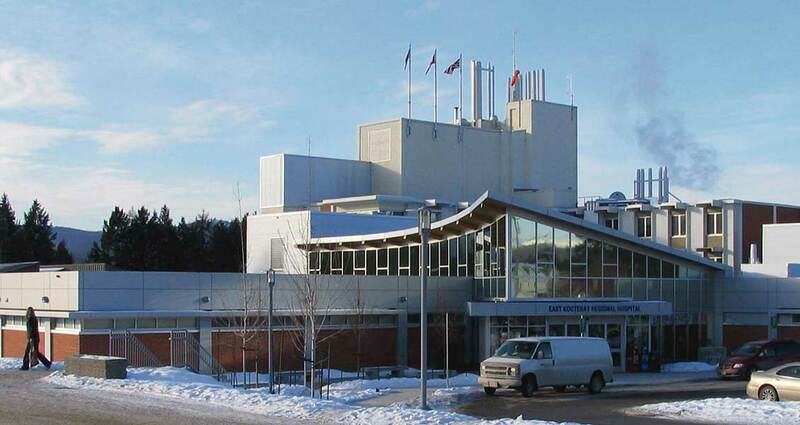 The project entailed a renovation and addition to convert the facility from a local hospital to a regional centre. 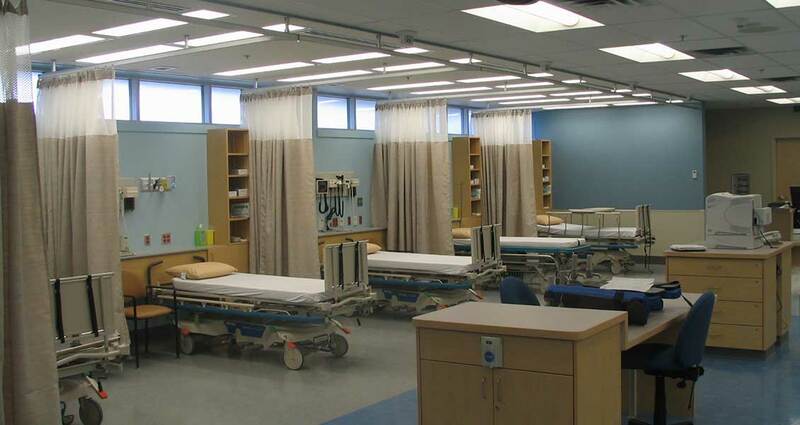 The addition featured a new ambulatory care department, emergency department, diagnostic imaging department and main entrance that also serves to improve the way-finding within the facility. 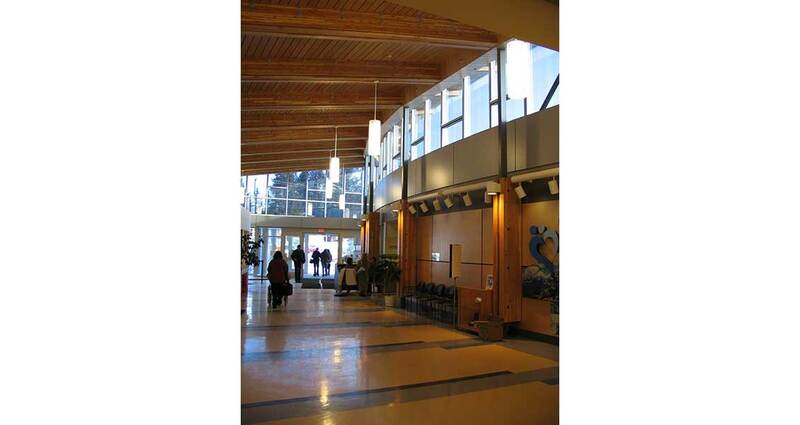 The renovations resolved issues identified in the VFA building assessment, as well as building code deficiencies. This project involved a collaboration of a multidisciplinary team of consultants, steering committee, approving authorities, contractors, and equipment vendors. Collaboration was the key to the successful completion to a multi-phased project in a fully operational facility. The success of this project was as a result of the collaboration and partnering approach creating many friendships and a Regional Facility to serve the communities health care needs. The client opted to proceed on the basis of responsible sustainable design. The design team made every effort to comply with the LEED matrix for Silver on the addition to the facility.